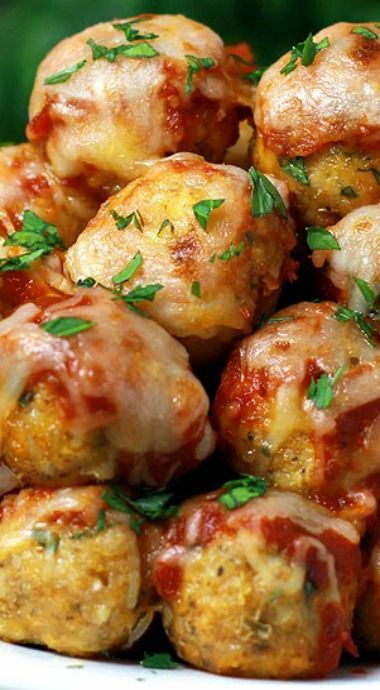 These meatball popper go from prep to plate in just 30 minutes. They are one of our favorite make ahead freezer foods. In a large mixing bowl, combine all remaining ingredients. Mix well, do not over mix or you will have tough meatballs. Using a 1 tablespoon scoop, portion out meat mixture and place on baking sheet.